Many people celebrate Christmas every year. The eye-catching decorations are a major part of the Christmas Season. This time of the year would not be same without a holiday lights installation at businesses and homes. Christmas tree decorations started in Germany during the 19th century. Christmas light installation originally involved attaching candles to Christmas trees using melted wax according to Mary Bellis, who is an inventions expert. Decorating Christmas trees this way did not immediately become a tradition. It was nearly two centuries before this manner of tree decorating become common in Germany. Once it became popular to decorate trees with candles in Germany this practice expanded to Eastern Europe. 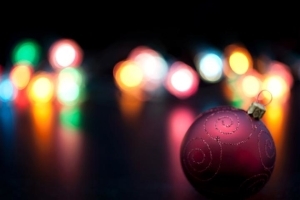 Edward Johnson was the first person to use electricity to decorate a Christmas tree in 1882. In 1890, the strings Johnson used to decorate the tree started being mass produced. Department stores began to use light to decorate their Christmas displays 10 years later. Safer lights were created by a 15 year-old boy named Albert Sadacca in 1917. This occurred after the lights and candles used on Christmas trees had caused several fires. Sadacca and his brother later created NOVA Electric, which was a company that sold these lights. These lights were also created in different colors. Even though business began slow it eventually skyrocketed and they had the world’s biggest Christmas light retailer. It is obvious that holiday lights installation has come a very long way from the candles being attached to the trees. Lights are better and bigger than ever nowadays. Many cities try to get people in the Christmas spirit with light shows and extravagant music. 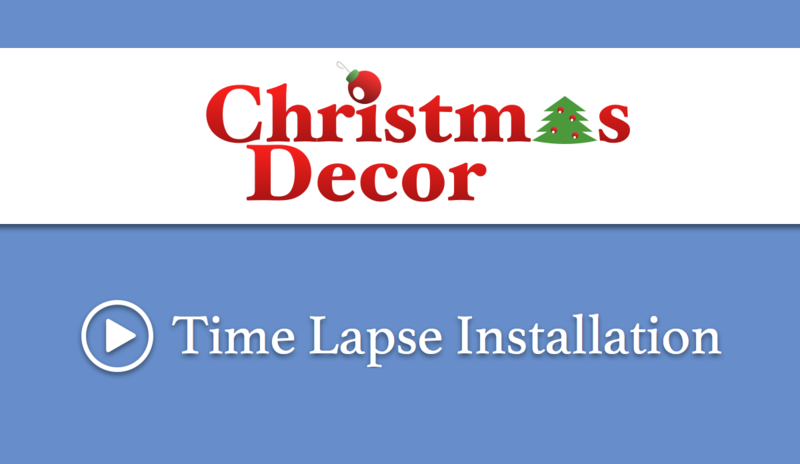 Christmas Decor Mid Michigan will be able to give you an amazing light display. Start thinking about next year’s holiday lights installation! Visit our website to start planning.